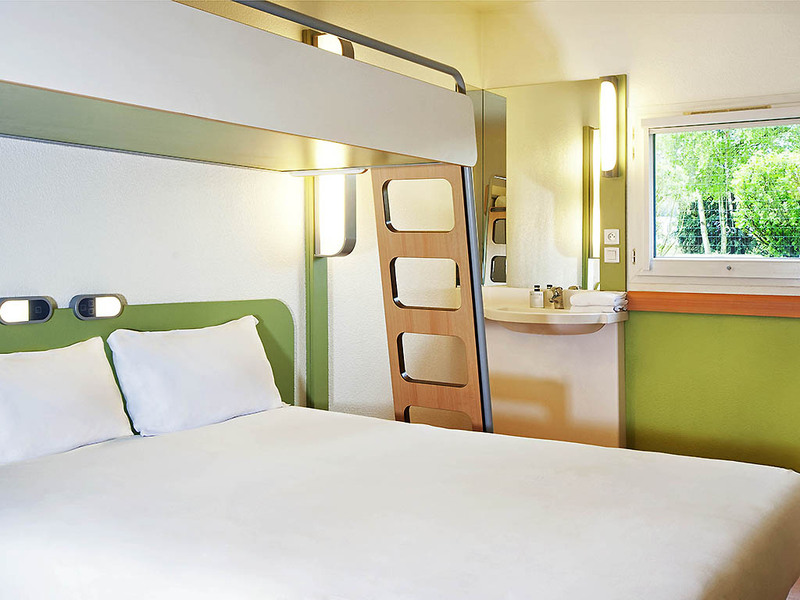 Located 5 minutes' walk from the historic city center, where you can wander around the old town or the public gardens, eat out or enjoy a drink with friends around the old port, the ibis budget Honfleur (formerly an Etap Hotel) offers a breathtaking viewover the Pont de Normandie. This economy hotel, located in the city center, can accommodate up to 3 people per room and offers WIFI. Public paying car parks near the hotel.